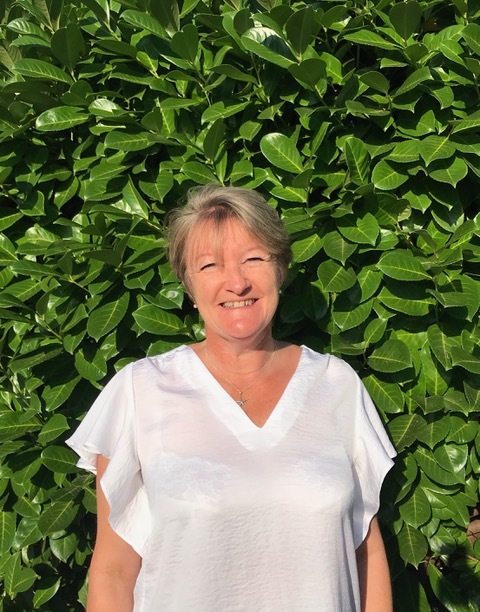 Janet loves problem solving; whether you are struggling with everyday life activities, with your work, hobbies and interests, whether you are a keen musician, gardener, dancer or sports person, or have no hobbies and interests but would like to change your lifestyle. Janet is a Connect Therapy TM Series Graduate, ISM Series Graduate. Her specialities include treating Hypermobility Syndrome, Temporal Mandibular Disorders, Abdominal Visceral issues and headaches using a variety of approaches. Janet is also qualified to use acupuncture during pregnancy. Janet will consider many factors that could be influencing your presentation and endeavour to work with you to create positive changes. She has been the named physiotherapist for participants in the Olympics and Commonwealth games. Janet works closely with her colleagues in order to help resolve multi-factorial issues. 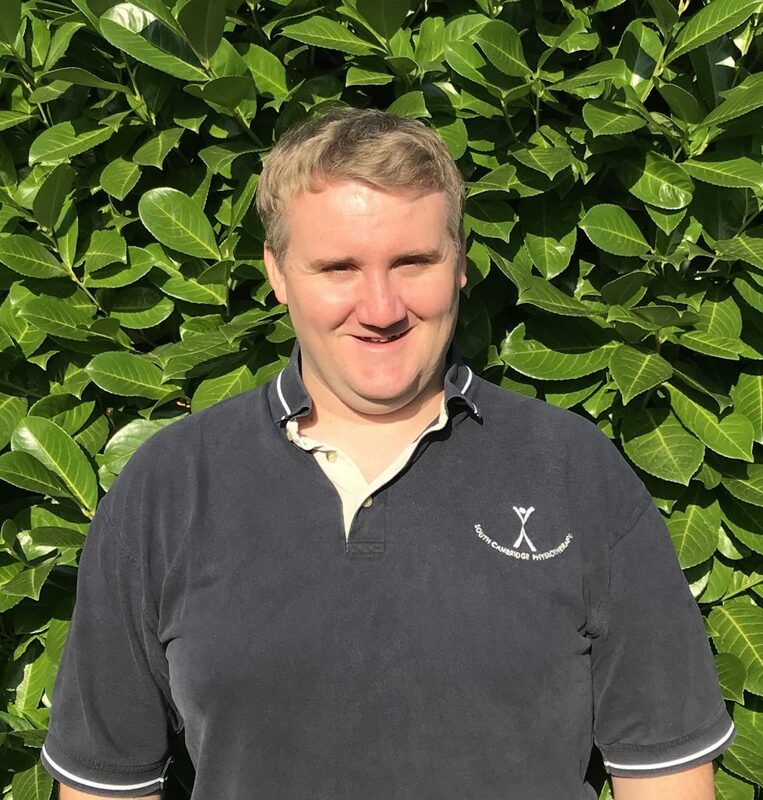 Nick completed his BSc (Hons) in Sports Science Degree in 2002, MSc in Rehabilitation Science 2005, and Post Graduate Diploma in Advanced Neuromusculoskeletal Physiotherapy in 2013. 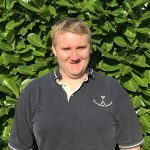 Nick worked at Addenbrookes Hospital then the Ministry of Defence (4 years) where he was involved with national and international level rugby players, weight lifters and triathletes, and outside of this post he was involved with the Arsenal Youth Academy. 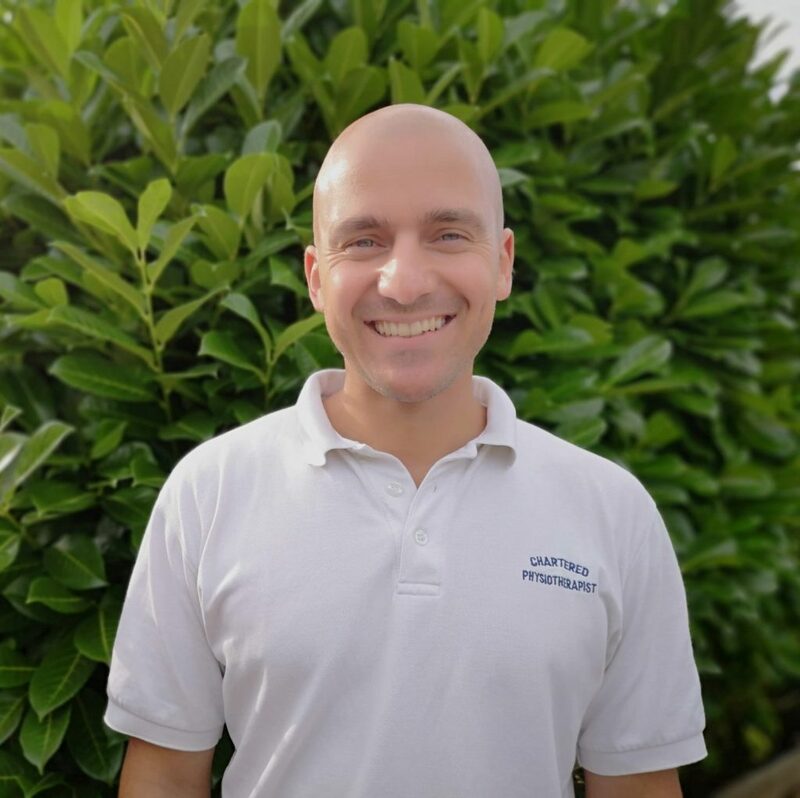 Nick has considerable experience in treating a wide range of musculoskeletal conditions; he is continuing to develop his area of interest in the biomechanics of injury and rehabilitation across a comprehensive range of conditions. Nick is qualified to carry out Acupuncture. 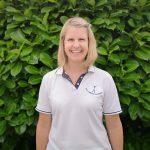 Julie joined the practice in 2010 bringing a wealth of experience with her; she treats all musculo-skeletal conditions in a comprehensive and integrated manner. 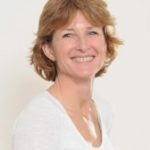 Hand therapy: Julie is a recognised British Hand Therapist; she is qualified to make tailor made splints and works closely with the hand surgeons to ensure your best possible care. Core stability: She is a qualified Pilates Instructor, having trained through the Australian Physiotherapy and Pilates Institute (APPI) and offers 1:1 pilates sessions. Julie is also qualified to carry out acupuncture. Amanda Savage provides care for Women’s Health & Men’s Health problems. 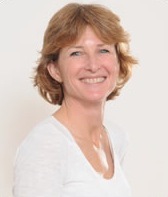 She has post-graduate qualifications, including a Masters Degree from the University of Cambridge, to give her full membership of the Professional Network of Pelvic, Obstetric & Gynaecological Physiotherapy (POGP). 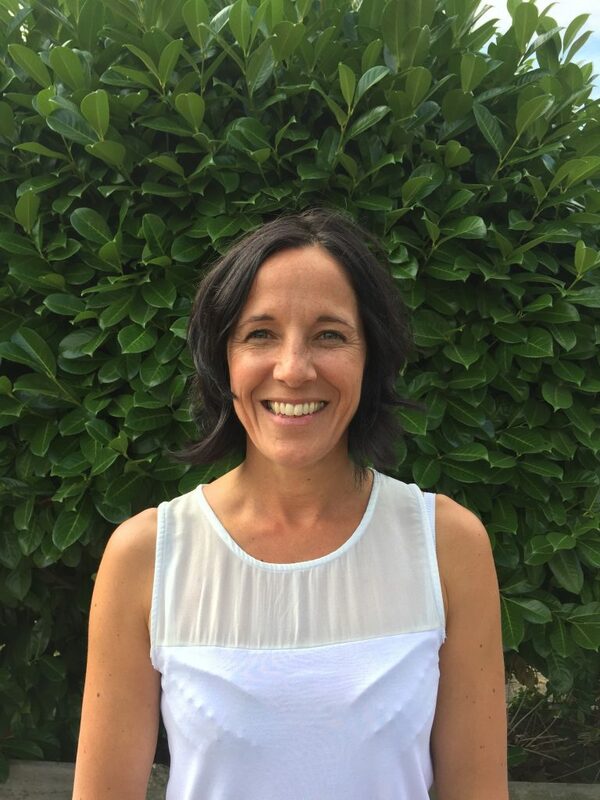 Amanda has extensive knowledge and experience in the management of urinary and bowel problems in men, women and children, working closely with many of the local gynaecologists and urologists. She is especially respected for assessing and treating these complex problems with sensitivity and dignity. Amanda is able to offer supervised Pelvic Floor Muscle training for prolapse and urinary incontinence symptoms, as well as help with problems pre-and post-prostatectomy. 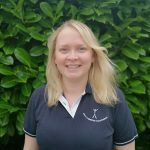 Amanda can teach and advise on the use of neuromuscular stimulation and/or biofeedback to complement your treatment programme. Amanda and Janet Rosie work closely to offer a unique holistic approach to those experiencing complex pelvic, vaginal or rectal pain. 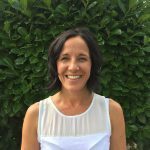 Amanda Savage is a Qualified Pilates Instructor and is passionate about using good Pilates technique to improve your physiotherapy outcomes. Do read about how physiotherapy can help for antenatal back pain. Amanda has made some Postnatal Exercise videos for new mums to start exercising, right from coming home from hospital. 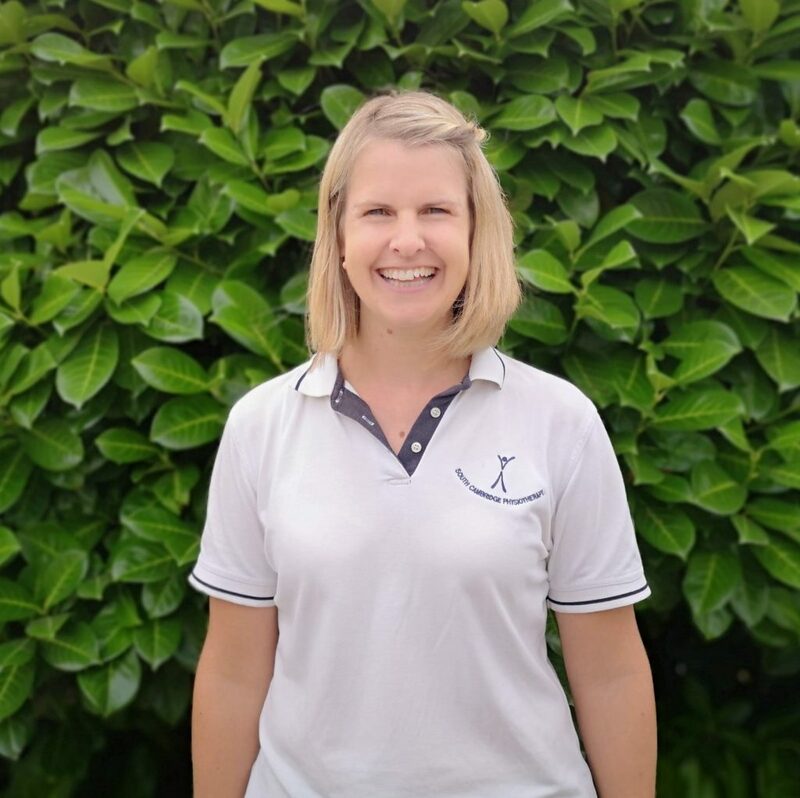 She has used her extensive physiotherapy knowledge and Pilates teaching experience to create effective, pelvic-floor and core safe sequences for you to follow. Liam completed his BSc (Hons) degree in Physiotherapy in 2007 and also has a BSc (Hons) degree in Sport and Exercise Science. Liam is experienced in treating a comprehensive range of musculoskeletal conditions from chronic long-standing conditions and post orthopaedic surgery to acute injuries; for example dealing with acute rugby injuries for a semi-professional team as well as resolving the underlying issues causing problems with the enthusiastic gardener, the give it a go DIY expert and enthusiastic participants in all activities. Liam is qualified to carry out acupuncture. 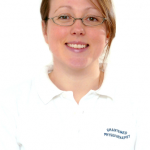 Lyndsay McQuat is our resident Sports Therapist and Sports Massage Therapist. 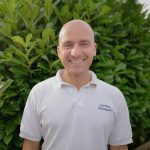 Ali is a specialist in Vestibular disorders, plus Respiratory Conditions such as Asthma, Hyperventilation and Bronchiectasis. 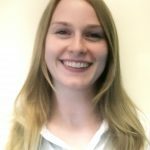 Ali leads the physiotherapy service for people with dizziness and imbalance, she will develop a vestibular rehabilitation exercise programme with you to reduce or eliminate symptoms associated with inner ear problems. At SCP Nicola is available for patients experiencing side effects of cancer treatment: pain, reduced movement, scar therapy, lymphoedema management, cording, post-radiotherapy fibrosis, peripheral neuropathy, fatigue, incontinence and stoma management. Post-delivery the Mummy MOT physiotherapy assessment of the abdomen, pelvis and pelvic floor is aimed at rehabilitation of any pelvic floor dysfunction – including incontinence, prolapse, perineal healing along with separation of the abdominal muscles, pelvic girdle pain and residual postural issues. 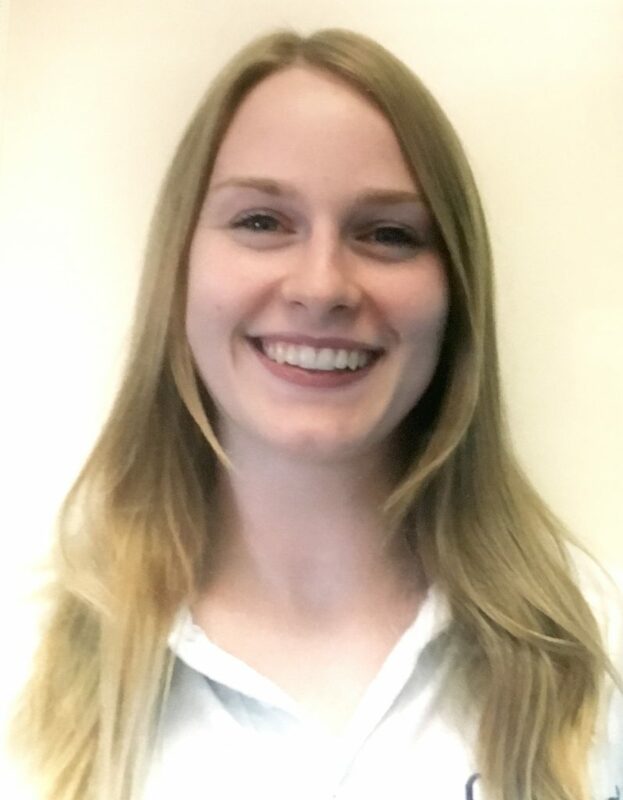 Since graduating with a BSc (Hons) Degree in Physiotherapy from King’s College London in 2014, Jessica has worked in both private healthcare and the NHS. Jessica was based in Newmarket Community Hospital and Suffolk GP practices for three years before moving into private practice. She currently also works with British Rowing on their Start programme for young athletes. 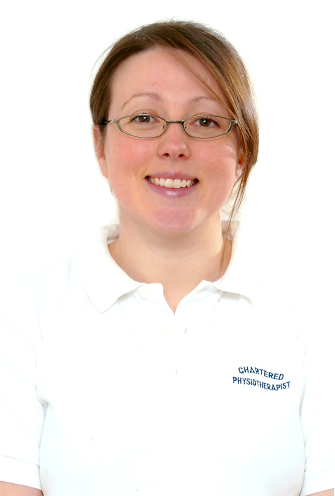 Jessica has a wealth of experience treating a range of both acute and chronic musculoskeletal conditions. 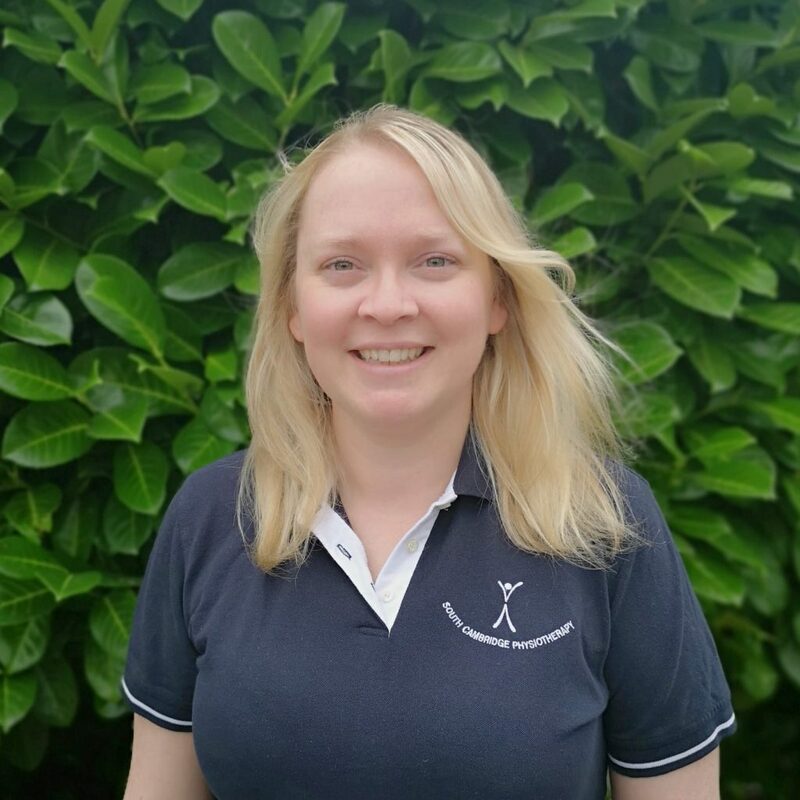 She also has a sports massage qualification which she has used to volunteer at a number of events including the London Marathon. Outside of her responsibilities of running the administration of the clinic, Esther is also a freelance proof-reader and is available to take on work on a private basis. Please feel free to contact her at [email protected] in the first instance if this is of interest. Alex works Wednesdays 8.30- 17.00 and Saturdays 08.00-variable. Having finished University in 2008 where Alex studied Marketing and Retail Management she worked in the property sector in London. 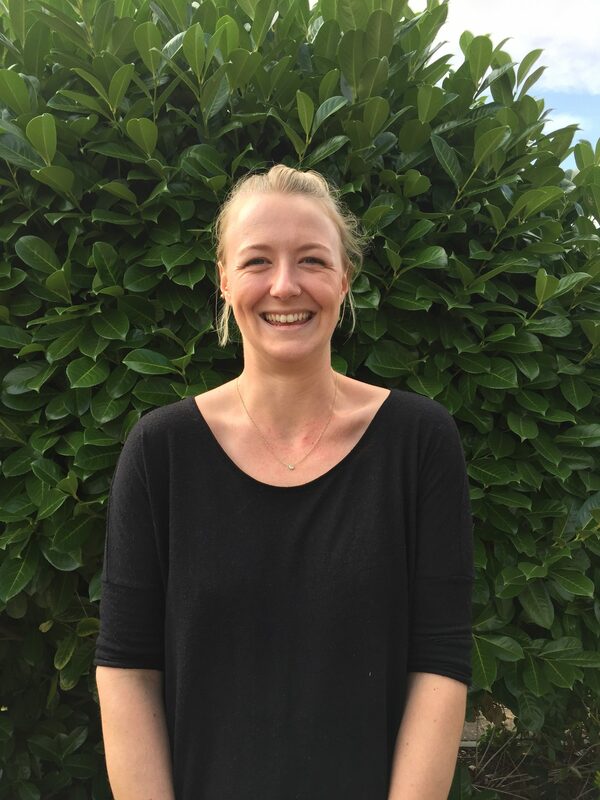 Alex then retrained as an Upholsterer at the CASS Art School London Met, she has returned to Cambridge where she grew up and joined the South Cambridge Team.Should you be interested in Alex carrying some upholstery work for you she is taking commissions from November 2018. Please contact her through [email protected] in the first instance. I wanted to email to say a huge thank you for all your help and advice after my operation.